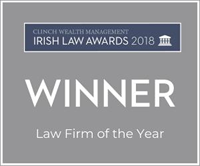 We are one of Ireland's top full service corporate law firms. We believe clients get better commercial outcomes when their lawyers work alongside them, rather than a step removed. We work hard to understand our clients' goals and priorities because we believe the best advice and solutions come from knowing what really drives a business. 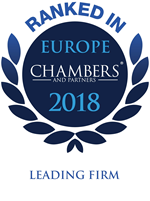 Beauchamps is a growing, ambitious firm with 180 people in our Dublin headquarters. We believe that’s ideal for business in Ireland, because we are large enough to provide a full range of services while making sure clients work with a consistent and experienced cross-disciplinary team.